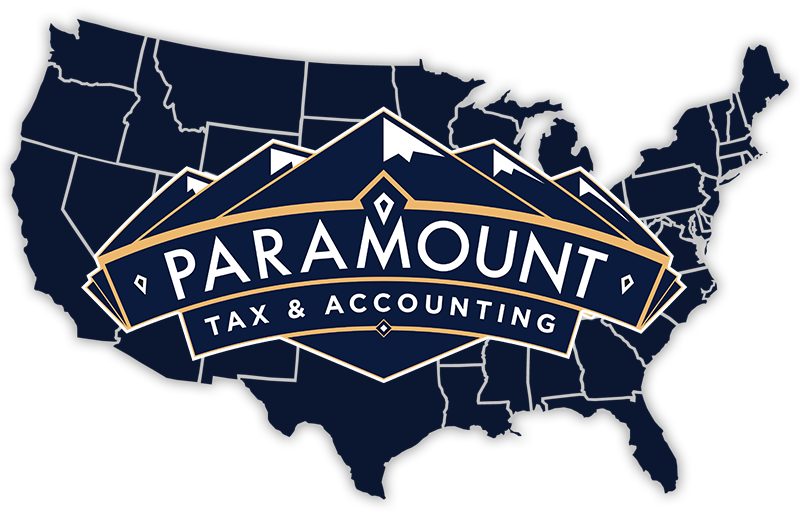 Paramount Tax & Accounting - Bountiful is a Utah professional tax and accounting firm that utilizes licensed professionals such as CPAs, EAs and Attorneys to provide value to individuals and businesses within Utah and beyond, through a broad range of accounting firm services. Through dedication to the three underlying principles of professionalism, responsiveness & quality, Paramount Tax & Accounting - Bountiful is committed to providing outstanding service to our clients. 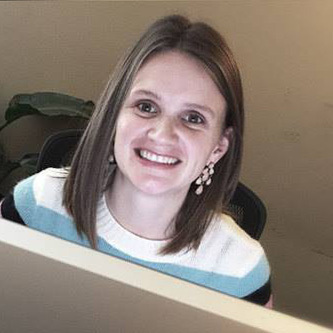 Whether you are filing personal taxes or you own a business in the Bountiful, Utah area, if you are not already using a professional tax and accounting firm that utilizes licensed professionals such as CPAs, EAs and Attorneys, you have most likely already missed out on major tax benefits, deductions and credits. This is because professional tax & accounting firms are advisers to not only individuals on personal financial matters but are also often employ licensed professionals such as CPAs, EAs and Attorneys to advise businesses, financial institutions, nonprofit organizations and government agencies on a wide range of financial topics. Contact our tax & accounting firm in Bountiful to learn more about all the services our firm provides. Paramount Tax & Accounting - Bountiful is a Utah professional tax and accounting firm that utilizes licensed professionals such as CPAs, EAs and Attorneys to provide value to individuals and businesses, within Utah and beyond, through a broad range of accounting firm services. Through dedication to the three underlying principles of professionalism, responsiveness & quality, Paramount Tax & Accounting - Bountiful is committed to providing outstanding service to our clients. I recently discovered Paramount Tax & Accounting in Bountiful and was throughly impressed. John and Maren were very knowledgeable and personable. I had a unique situation dealing with a former S-Corp and they were very easy to go through all of the particulars and get it straightened out. I will definitely be going here for future years taxes. They even helped with my son and daughters taxes as well. More businesses need to operate like this one. This is a great company with high quality CPA's. They are extremely knowledgeable in all areas of tax policy & law. Thankfully, I sent them an email through their beautiful website & a representative got back to me the very next day. Paramount helped me file my business taxes and my personal income taxes. In the past, I've used other tax professionals but these guys are by far the best. I had missed a deadline for my business taxes and they were able to sort it out for me. Great customer service. The CPA that helped me was personable, nice and understanding. I was able to get my federal and state refund deposited in about 8 days. An excellent company and definitely recommended. They also specialize in S Corp. 5/5 stars. See you guys next year! This is the best tax place I have been to. They are extremely knowledgeable. They had a lot of advice on how to go forward with our business. As weird as this sounds, but I actually had fun filing my taxes. I recommend them to everyone. I will use them forever. WOW! Great service! Everyone we spoke to was kind and helpful. Treats for my son, great conversation and excellent professionalism from these guys! Also, our biggest refund to date! I give them five stars and my personal recommendation for anyone who has no clue what they’re doing, like myself. Why Choose Paramount Tax & Accounting - Bountiful?